Days are getting darker and colder, although I must admit not as cold last year. At this time last year snow was practically everywhere! And I know December month can be crazy, with christmas to be done (shopping for gifts? ), end of calendar year work etc. But whatever you do don’t forget to relax and breathe, have some me time. Sit down and have a cup of coffee perhaps? A design company commissioned me to photograph these coffee cups. 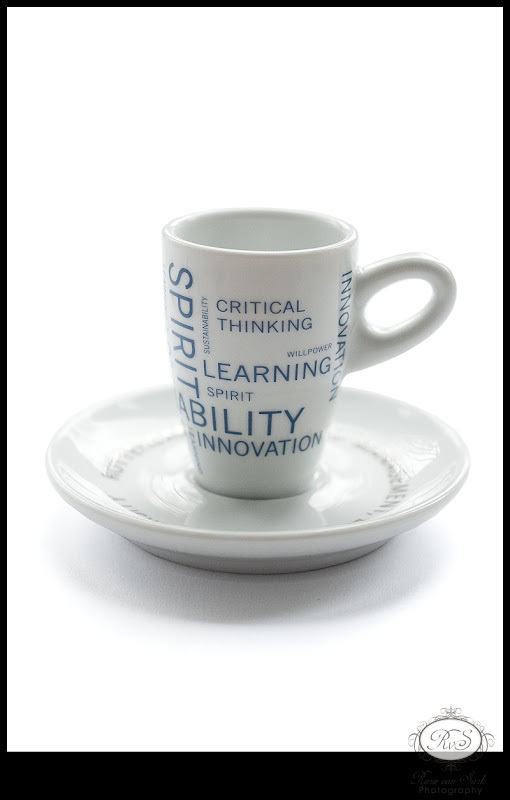 They designed these cups for Rotterdam School of Management, Erasmus University. So I’m pretty sure you could buy these over there. 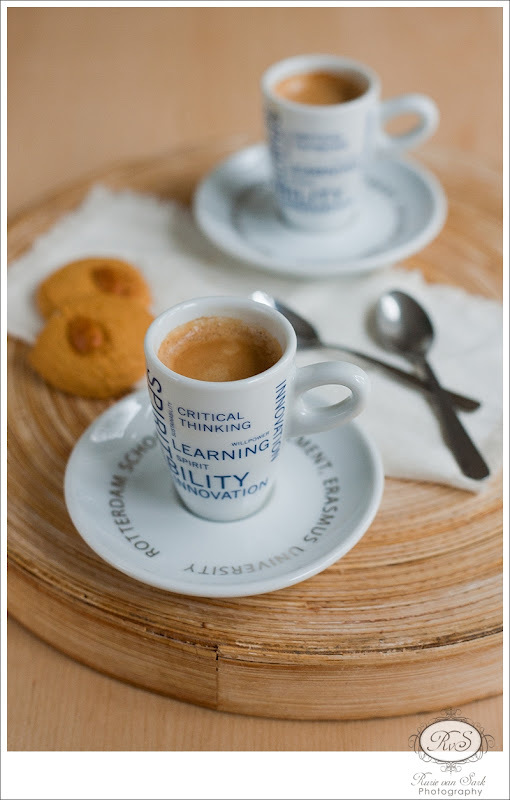 Edited to add : here is the online shop where later you can buy these cups. 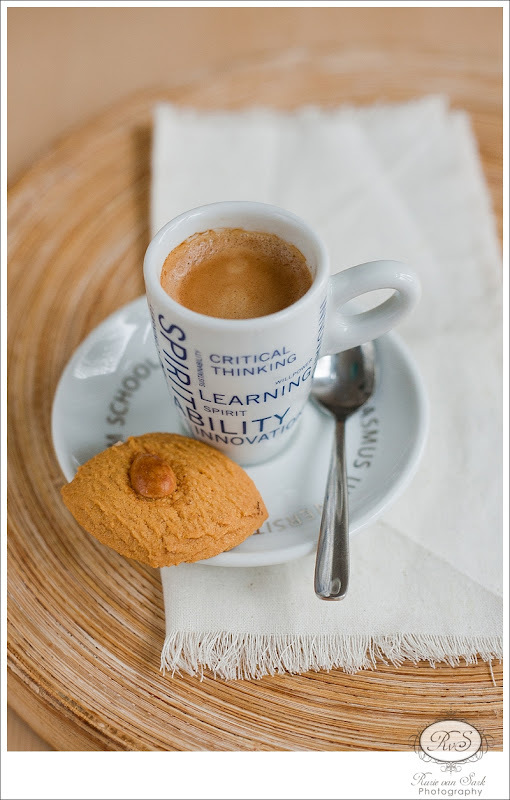 This entry was posted in Food and tagged 'food photography', "lifestyle photography", coffee, coffee cups, cups, erasmus, erasmus universiteit, erasmus university, koffie, koffie kopje, photography, products, rotterdam on December 15, 2011 by rurie. As one of the designers on this project: thanks for those great shots!